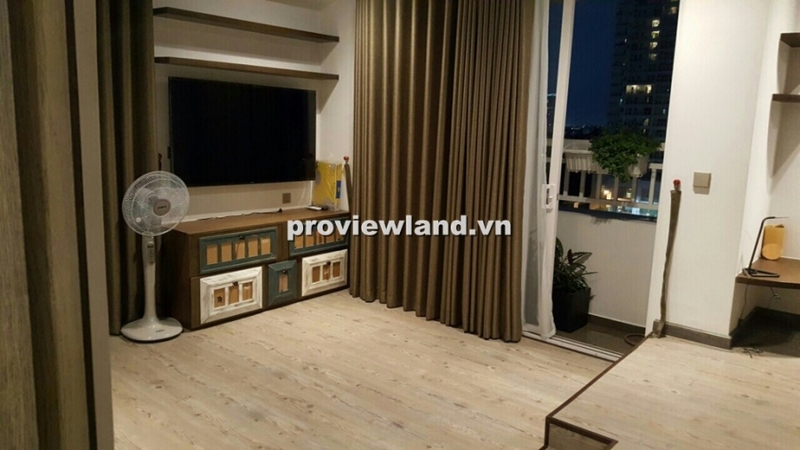 Apartment for sale in Tropic Garden, located on No 66 Street, Nguyen Van Huong, in the center of Thao Dien Residence, District 2, easily to connect to the main roads: Ha Noi Highway, Metro line Ben Thanh- Suoi Tien, East- West Avenue. Apartment for sale in Tropic Garden on low floor, area of 134sqm, contains 3 bedrooms, 2 bathrooms, 1 kitchen+ dining room, 1 living room, a spacious and airy balcony. Beside, this apartment has equipped with premium and luxury interior. Reasonable price: 4.99 billion VND, including all furniture.